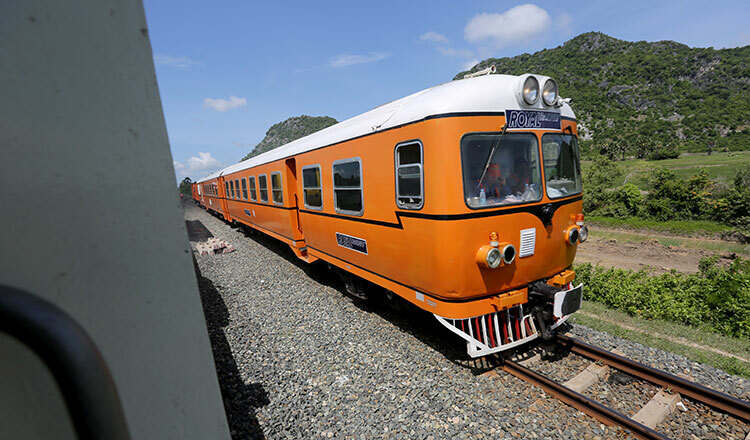 Renovation work on the western rail line, which covers 386 kilometres and connects the capital with the Thai border, has now officially concluded, making it operational for the first since it was destroyed during the country’s civil war. The first section of the rail line, connecting Poipet and Banteay Meanchey province’s Serey Sophorn, was inaugurated in early April. 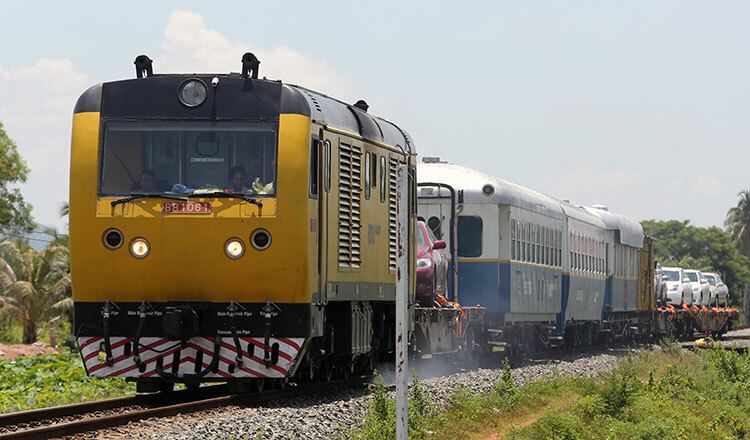 The section stretching from Serey Sophorn to Battambang was put into service later that month, while the one from Battamabang to Pursat entered service in May. Transport Minister Sun Chanthol, speaking yesterday at the launching ceremony for the last section of the rail line, called the day “historic”, adding that this will be the first time in 45 years that the rail line is operational. 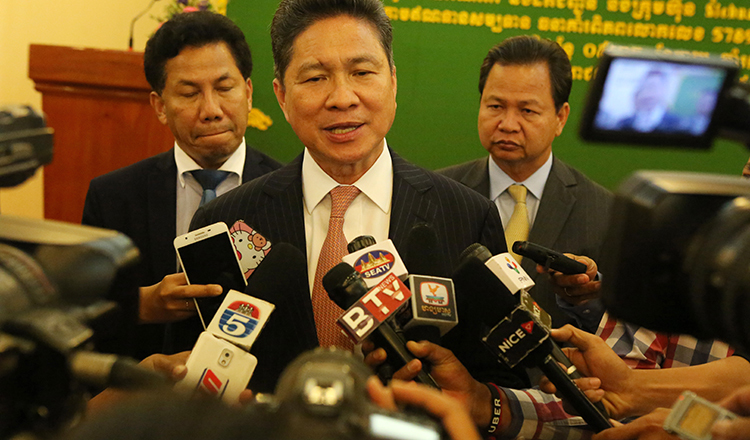 “We have already connected the railways in Cambodia and Thailand,” he said. “However, passengers cannot cross the border by train yet because there are three points in our railway agreement that we still haven’t managed to agree upon. “Once the agreement is signed, Cambodians will be able to take the train from Poipet to Bangkok, and then in Thailand they can board a train all the way to Singapore,” he said. This great progress! However, we need to quickly solve the border crossing dilemma! We need at least two daily trains between Phenom Penh and Bangkok. A day train should depart each city at 8 AM, and a night sleeper train at 8 PM. After a few weeks or months of ridership experience, additional trains could be added to meet the need.